http://bloggingconcentrated.com 65 Today we're talking about where the internet is headed. Scommerce, social media anonymity, video, agile marketing, new networks, social advertising, Oreo, KitKat, Foodie, Fitocracy and more. All the tech, social media and blog headlines that Bloggers love, need and use everyday. Are you aware of the Facebook Facelift? In today's episode we spoke about Viners, The Viner Documentary, All About that Bass, Spreecast, Google Hangouts, YouTube live chat, Emily White, Chill Instagrammer and more. All the tech, social media and blog headlines that Bloggers love, need and use everyday. Old Fitzroy, Bitcoin, Derral Eves, Supertramp, World Record Nativity, Google Now, Nest Thermostat, Melissa Meyer, New Firefox, Chrome, Microsoft Bitcoin, Kiwi Podcasters, All the tech, social media and blog headlines that Bloggers love, need and use everyday. Argo Design, Mark Rolston, JK Rowling, Harry Potter, OujiBanu, Zoe Suggs, Zoella, Pip App, Vessel, YouTube, LiveRail, Facebook, Connor Bruggeman, YotaPhone and more. 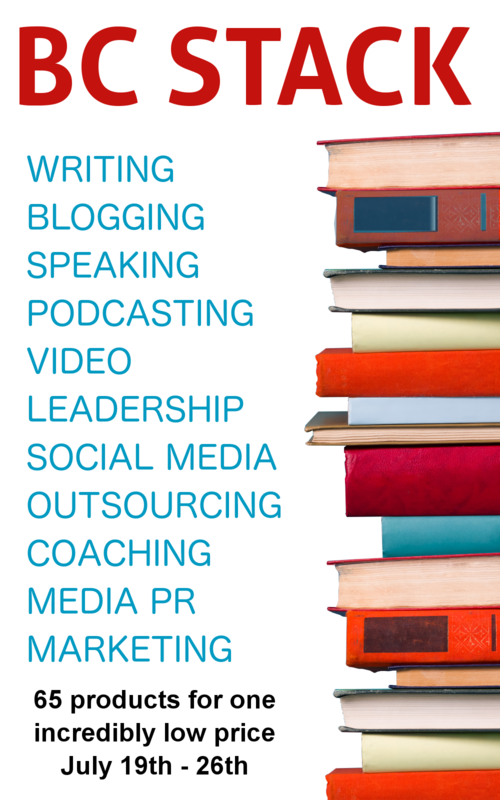 All the tech, social media and blog headlines that Bloggers love, need and use everyday.